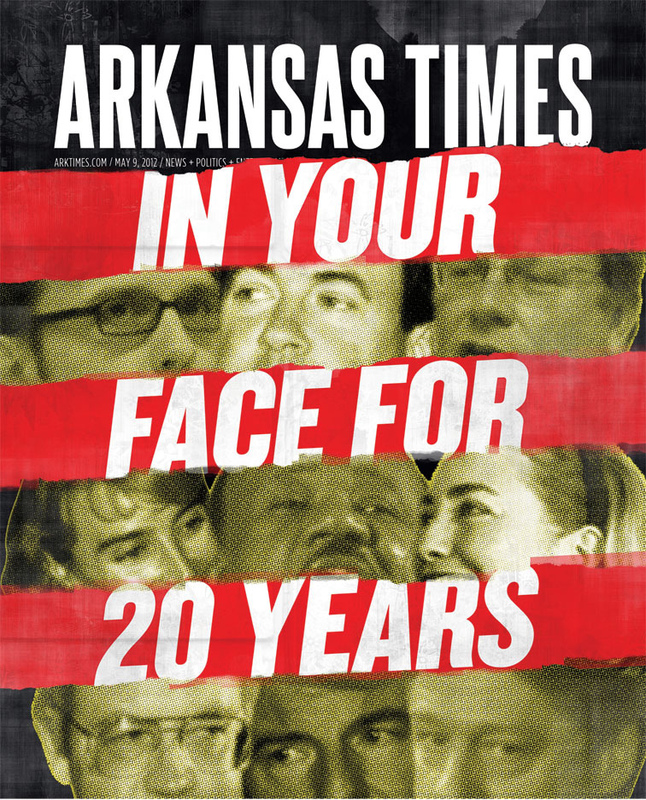 This week, the Arkansas Times celebrates its 20th anniversary as a newspaper. The Times is really 37 years old, the first 17 years of its life were as a monthly magazine. 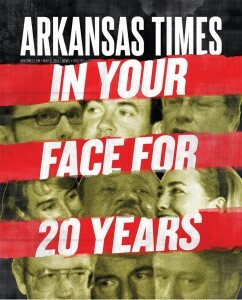 The closing of the venerable Arkansas Gazette was one factor that led to the decision to convert the Times into a newspaper. I, for one, am glad that the decision was made. I’m equally as glad that they saw fit to bring me in to work with them a couple years ago. I absolutely love working at the Times and am proud to work with journalists the caliber we have on staff. This issue was a monster. We have a relatively small staff and we put in just an enormous number of hours of research, scanning, digging and cursing to put this thing together. It was all a blur Monday and Tuesday as we put the finishing touches on the issue, but when I flipped through the printed copy Wednesday morning I felt like we had done a good job breaking down some of the most important stories the Times has covered in the last 20 years.